Under construction residential buildings rise into the skyline of Mumbai, India. 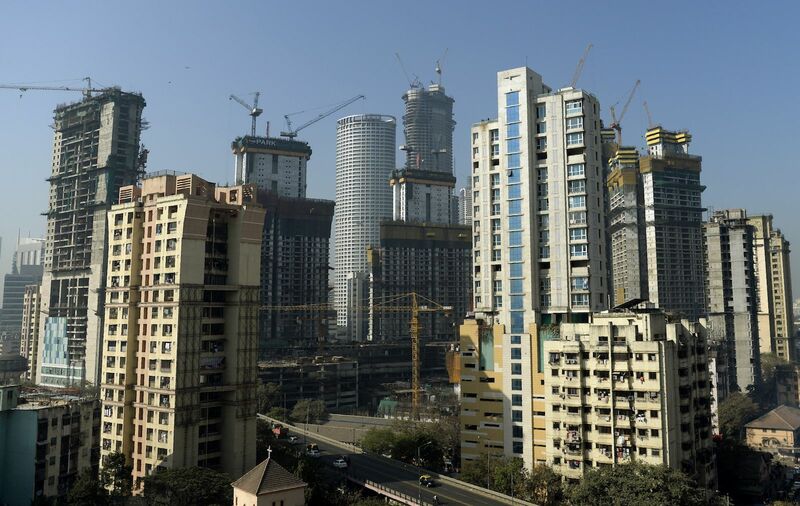 The largest urban transformation of the 21st century is happening in India, and the Indian real estate and infrastructure industry is a key contributor. 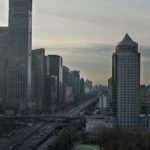 The UN Department of Economic and Social Affairs predicts that future increases in the world’s urban population will be concentrated in just a few countries. India, China and Nigeria are together expected to account for 35 percent of the projected growth in the world’s urban population until 2050; of these three, the absolute growth in urban population is projected to be the highest in India. In terms of sheer numbers, the largest urban transformation of the 21st century is thus happening in India, and the Indian real estate and infrastructure industry is a key contributor to this growth. India’s real estate sector is expected to contribute 13 percent to the country’s GDP by 2025 and reach a market size of $1 trillion by 2030. However, the environmental footprint of the Indian real estate industry is also mounting. Buildings in India account for 40 percent energy use, 30 percent raw material use, 20 percent water use and 20 percent land use; they also generate 30 percent of solid waste and 20 percent of water effluents. The sector is responsible for 24 percent of India’s annual CO2 emissions, contributing to global warming and poor air quality. It is, therefore, critical that India adopts a holistic and sustainable approach to real estate development. 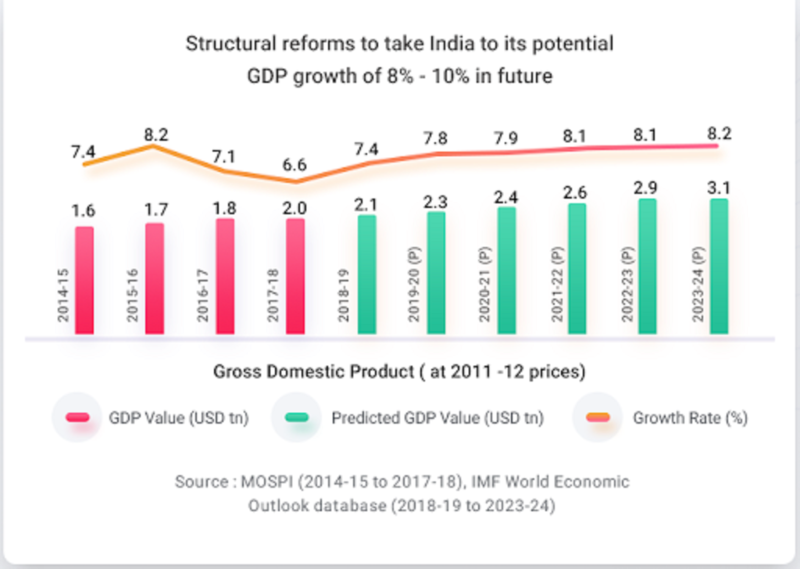 According to World Bank estimates, India will continue to be the fastest-growing major economy in the world, with 7.5 percent GDP growth predicted in the next two years. 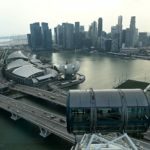 It is already one of the most sought-after foreign-investment destinations and is expected to become the third-largest consumer economy by 2025. A young demographic base, growing income levels, an expanding (globalized) middle class and a stable democracy has propelled India into the league of major global economic powers. India’s unique pattern of urbanization is not a corollary, but a driving force of this growth story. Its cities contribute about two-thirds of its economic output and are the main recipients of FDI. Seventy percent of future employment is expected to be generated in Indian cities, with emerging cities (population less than 1 million) driving consumption expenditure. With 70 percent of India’s built environment for 2030 yet to take shape, its impending urban transformation also represents significant opportunities for domestic and international investments. However, this urban success story demands a closer look. Many of India’s metropolises and cities contend with unsustainable levels of stress on infrastructure, resources and public services. To achieve sustainable growth, these cities will have to become more livable and safe with clean air, adequate infrastructure, reliable utilities, and opportunities for learning and employment. The solution lies in inclusive urbanization processes that prioritize quality of life for all, focusing especially on the needs of vulnerable urban groups for employment, housing, sanitation, health care and education. Most importantly, planning must incorporate long-term resource sensitivity and community involvement at every step, while benchmarking smart and measurable outcomes for all stakeholders. Ninety percent of the world’s urban population growth by 2050 is expected to occur in Asia and Africa, in countries with socioeconomic profiles comparable to India’s. Interestingly, India is currently at a unique tipping point in its journey of urban development, with 300 million new urban residents projected by the same year. A plurality of cultures, languages, climate zones and landscapes, combined with the Indian government’s efforts toward citizen-focused urban development, means that India is poised to establish unique global benchmarks in sustainable urbanization. The study and findings from its rapidly advancing urban agglomerations can help emerging Asian and African countries design policies and strategy to better prepare for their local influx and growth. The world is now in the third year of the Sustainable Development Goals (SDGs), and making Indian cities inclusive, sustainable, resilient and safe is critical to achieving the global 2030 agenda. We all understand that building cities is capital-intensive and requires long-term planning. However, the way in which India’s cities grow will define how it achieves its SDGs. 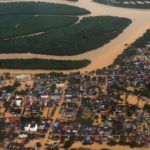 This “how” must incorporate resilience to mitigate climate risk and productivity loss, ensure inclusivity, and be biodiverse and socially vibrant. This is the vision for India, and the good news is that we are already making sustainable urban development a priority. Renewable energy. India registered a growth of approximately 67 percent in wind power production in the last four years and also recorded its biggest ever solar power capacity addition of 5525.98 MW in 2017-18. Policy-driven urban rejuvenation. Realizing the importance of managing the process of urbanization, the government has launched visionary programs, such as the Atal Mission for Rejuvenation and Urban Transformation, 100 Smart Cities Mission, Housing for All and Swachh Bharat Mission. These initiatives seek to ensure that urban progress is accessible to all and quality of life is enhanced. A “green” built environment. Of the 60 major opportunities related to delivering the UN SDGs, six of them fall in the net-zero energy buildings sector: affordable housing; energy-efficient buildings; resilient cities; durable and modular buildings; smart metering; and water and sanitation infrastructure. India’s green buildings market is estimated to double by 2022, supported by growing awareness and policy provision. The private sector is already a key contributor to the green buildings movement in India and is driving consumer awareness and innovation via initiatives such as the Mahindra – TERI Centre of Excellence for Sustainable Habitats. India’s transportation demand has grown more than eightfold since 1980. We are navigating our way around resulting challenges such as economic loss from pollution, congestion and inefficient fuel use. The magnitude and complexity of our mobility-related challenges is unique to the Indian context and has resulted in a tailored approach. In rural India, the Pradhan Mantri Gram Sadak Yojana has focused on building all-weather roads at a rate of 130 kilometers a day. At the national level, policies such as the National Urban Transport Policy and the National Electric Mobility Mission Plan 2020 seek to provide safe, affordable, quick and sustainable access to transportation and achieve fuel security and leadership in electric mobility. Urban India will need about another 2.4 million homes built by 2020—a massive opportunity for positive change. Our built infrastructure can mitigate environmental impact and transform the way we live, work and play. We must mainstream green buildings, use alternative sources of energy, invest in housing, transportation and waste management, and leverage public-private partnership. This piece first appeared on the World Economic Forum Agenda Blog. 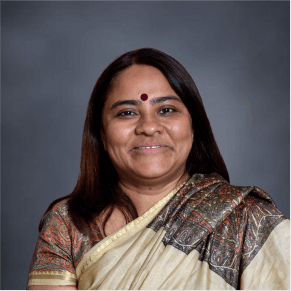 Sangeeta Prasad is the managing director and CEO of Mahindra Lifespace Developers, the real estate and infrastructure development arm of the Mahindra Group. She is a member of the Group Executive Board, Mahindra Group, and co-chairperson, Group Diversity Council, Mahindra Group. Sangeeta is a frequent speaker and panelist at prestigious industry and international events. She has addressed audiences at multiple editions of the World Economic Forum Annual Meeting in Davos. She was also a speaker at the 2015 COP 21 in Paris.